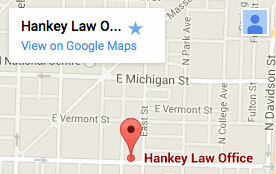 Hankey Law Office > FAQs > Is group long term disability coverage better than individual coverage? Is group long term disability coverage better than individual coverage? The biggest benefit to group long term disability coverage is that it is significantly cheaper since the employer picks up a large portion of the monthly insurance cost. Group coverage also means that the insurance company can’t charge different premiums according to gender or age. If you would like to speak with an attorney about your case, then the Indiana long term disability lawyers of the Hankey Law Office can help. Contact us today at (800) 520-3633 to learn more.